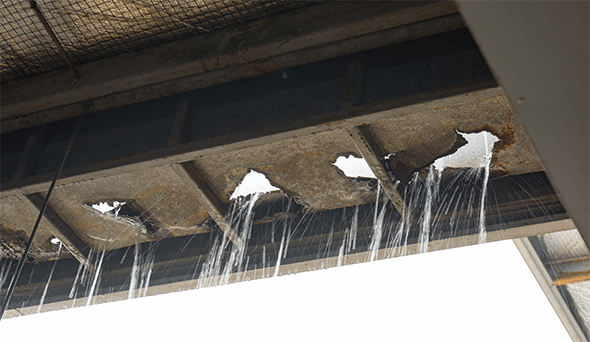 How Long Do Roofs Last? 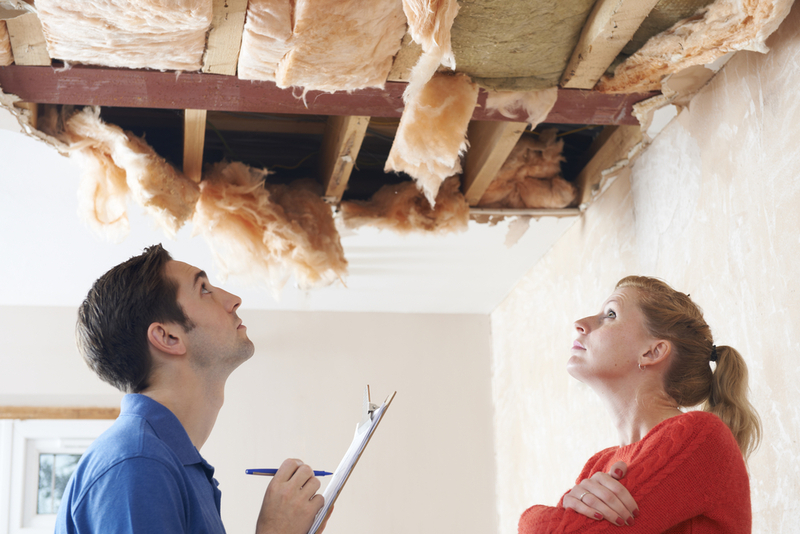 What is the Life Expectancy of a Roof? Your roof’s life depends greatly on the type of material is installed, who installed it, and how well you have cared for your roof during it’s lifetime. 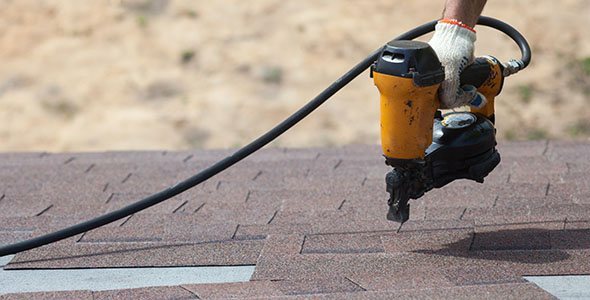 In general terms, roofs last a certain amount of time based on the type of shingle used: composition shingle roofs can last 20-30 years, cedar roofs can last 25-50 years, and heavy laminate roofs can last up to 50 years. Composition roofs, are the least expensive roofing material on the market. Composition roofs are also the most common type of roofing and are found across the United States. They offer a nice range of style choices that reflect the ever-expanding quality, lifespan and pricing options we’ve come to expect with composition shingles. 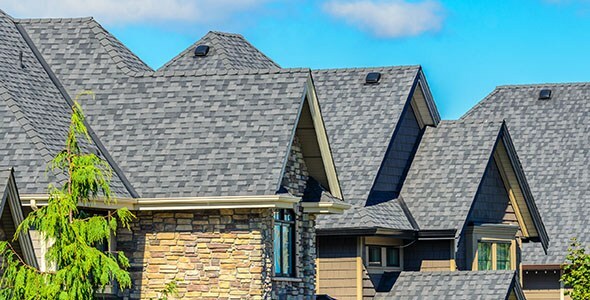 Shingle roofs last 20-30 years with regular inspections and maintenance. Homeowners love the look and energy-efficiency of natural wood shingles and shakes. Interestingly, when a high quality shake is installed and amateurish maintenance techniques avoided, a cedar roof doesn’t require much if any more maintenance than a composition roof. Unfortunately, cedar roofs have gotten the reputation of being higher maintenance due to an abundance of homes built in the 1980s and 1990s with lower grade shakes and well and many being cleaned by amateurs with high pressure power washing, causing unnecessary damage. The pervasiveness of moss and moisture in the Pacific NW, UV rays are the biggest threat to cedar roofs. One of the smartest, environmentally sensitive, and natural ways to battle UV ray’s damaging affects is to avoid staining your roof (and unnatural concept to start with) a dark color! You don’t go to the beach on a 95 degree day dressed in black from head to toe – you would die of heat exhaustion – so why stain your roof a dark color when a natural silvery patina reflects the sun’s rays? With good ventilation, keeping them free of debris and leaves, controlling moisture through keeping moss off, and using processes that help your roof to reflect the sun’s rays, cedar roofs can last 25-50 years. Attractive, durable, energy-efficient and very-exclusive luxury heavy laminate shingle roofs can last over 50 years. They require a more maintenance than a lighter weight composition roof due to the increase in edge surfaces. Fortunately, these strong shingles rarely need replacing during your lifetime. The heavy shingle weight and extra thickness are what make these roofs some of the longer lasting ones available. Looking for a Roof That Will Last? Call Us Today. Putting a new roof on your home is a substantial investment. It’s no wonder you want to know how long your roof is good for! Remember, roofing materials come in a range of prices, styles and grades. And as much as the materials matter in determining the length of time your roof will last, the quality of your installation, the underlying material components, and how well you maintain it are just as important. At All Surface Roofing in Portland, we stand behind the quality of everything we sell and everything we install. 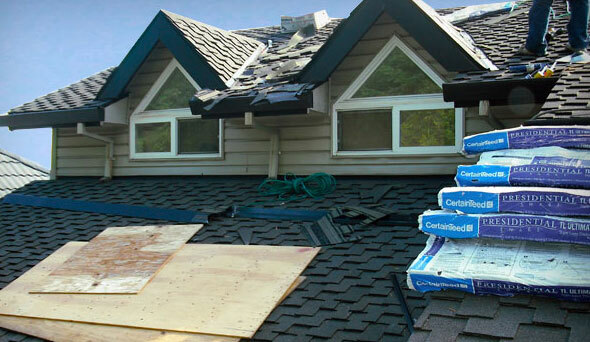 We can also help you maintain your new roof after it’s installed. Quality materials, trustworthy installers and dependable maintenance are the most important factors in determining the lifespan of your roof. Contact us today for a free, on-site estimate.